When a child does well, the high experienced by parents is quite simply indescribable. To see one’s child do well is a million-dollar privilege. And blessed are the parents that enjoy such bliss. Madhura, our beloved daughter, did exceedingly well in terms of performance at the Viva Nova Personality Contest held by Vibgyor High School in December last year. This contest was a first for Madhura. 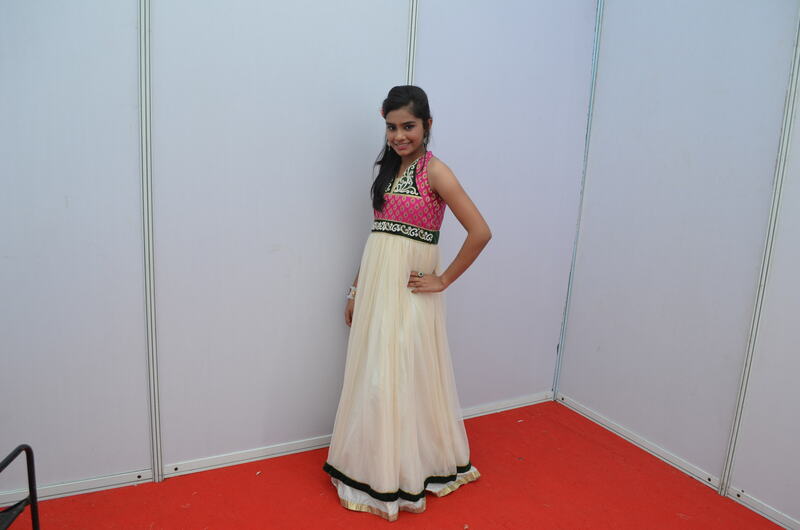 It comprised a ramp walk, talent show, and question-answer session with the judges. Madhura walked the ramp with aplomb that amazed even us, her parents. She was a picture of style and grace as she walked and paused and smiled! Over the past few months, she has also perfected her mono act based on the subject of the power of women. The mono act decries the ill-treatment of women through the ages and vividly depicts various women who have done India proud with their incomparable achievements – including Rani Laxmibai of Jhansi and Indira Gandhi. Kiran Patil deserves special mention here as the author of the script of Madhura’s mono act. He has taken painstaking efforts to achieve great effect within the space of the limited time available to Madhura at the competition. Special reference is also due to Meghana Khandekar-Solanki of Mumbai, Madhura’s aunt, who fine-tuned Madhura’s performance. My li’l sis worked wonders on the junior actress! Smita, our Meghu’s bosom friend and a very talented make-up artist, provided the grooming grace and utterly transformed our little daughter, so that even we were in awe for quite a while, wondering if we were attending a Bollywood star’s event at Mumbai! 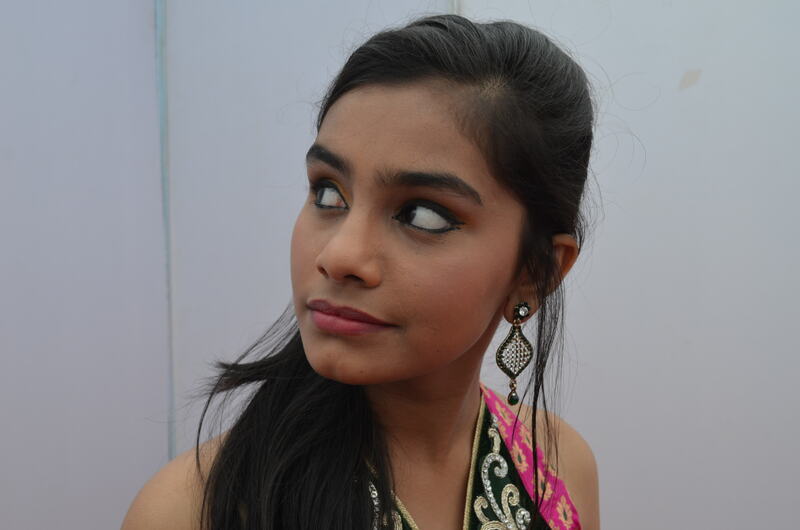 Madhura won the 3rd award and rave reviews at the Akhil Bhartiya Sanskrutik Sangh’s national-level competition earlier last year at Pune as well. Since then, she has performed at various events and venues, always drawing spontaneous applause for her fantastic performance. She has been invited to umpteen such events to perform, inform and entertain. It is Madhura’s birthday today, and she is all of 14 years. She’s already raring to strike out on her own as a theatre artiste. She wants to go all the way up, as far up as possible in life. But she is mature enough to know that she wants to WORK her way up. She has been training since a very early age under Shubhangi Marathe of Vadodara, who has been educating her in Music. Madhura is learning to play the harmonium, the flute and the tabla. 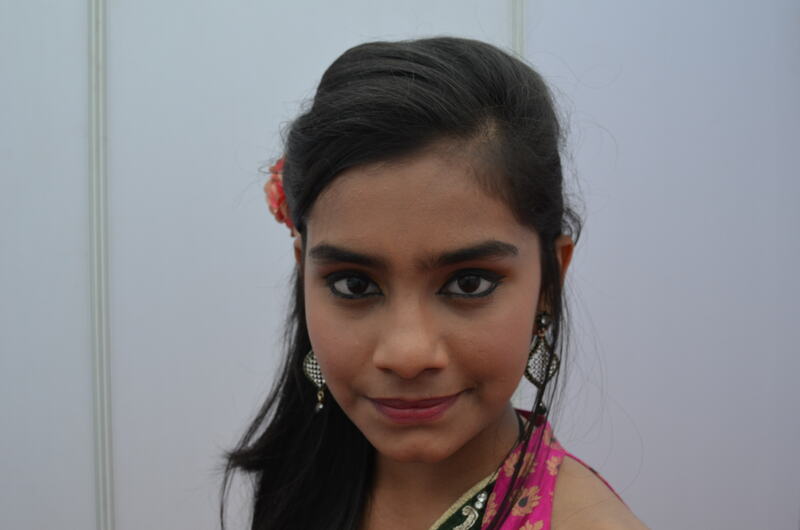 She is also training in Kathak under the expert guidance of a renowned Kathak exponent, Preeti Sathe. 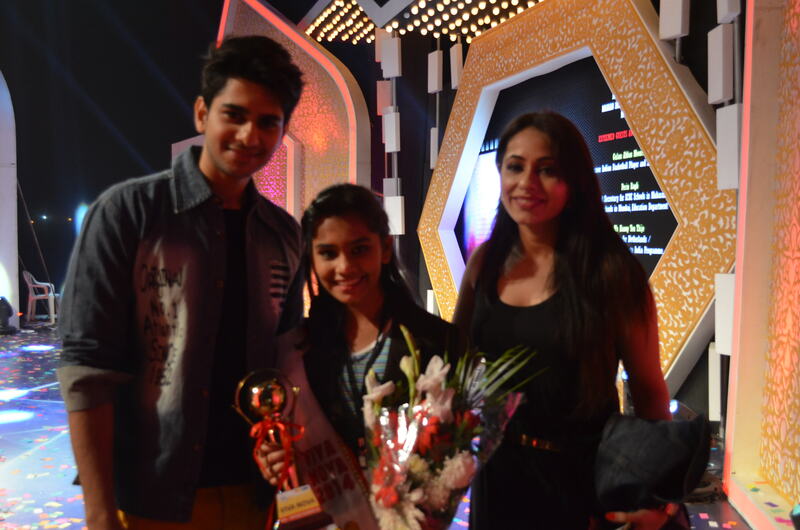 We, her parents – Pradnya and I – wish her all the very best in her quest and hope she lives it up! This entry was posted in Human Endeavor and tagged a princess grows up, Madhura, madhura khandekar, Nikhil Khandekar, Viva Nova, Viva Nova competition. Bookmark the permalink.